I’ve just got back from a trip to Lithuania, staying in the western part of the country, and then moving back east to the capital, Vilnius. 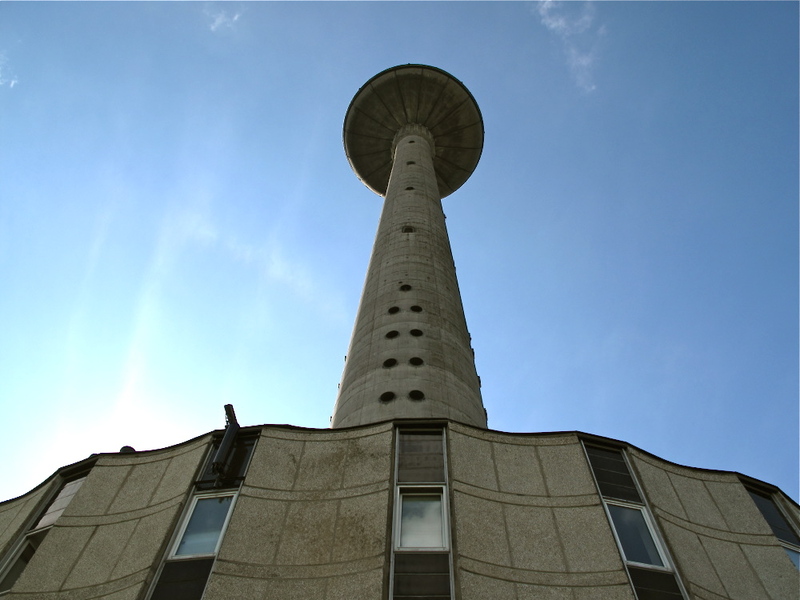 The TV tower is a Soviet era relic that dominates the skyline, and it was here that Lithuania’s struggle for independence from Soviet Russia began, on 13 January 1991. Several people were killed by the Russian tanks that were sent in, but the Kremlin denied responsibility, with Gorbachev himself saying that he didn’t know anything about it at the time. Was this a cover up, or a veiled admission that he really had lost control of some of these small yet fiercely independent nations in the Soviet ‘Union’? We’ll never know for sure. A little known fact about this episode is that Lithuania was the first former Soviet state to declare independence from Moscow. The Berlin wall had just come down first, but no states other than Lithuania took the brave step to confront the Soviets, and get their homeland back. 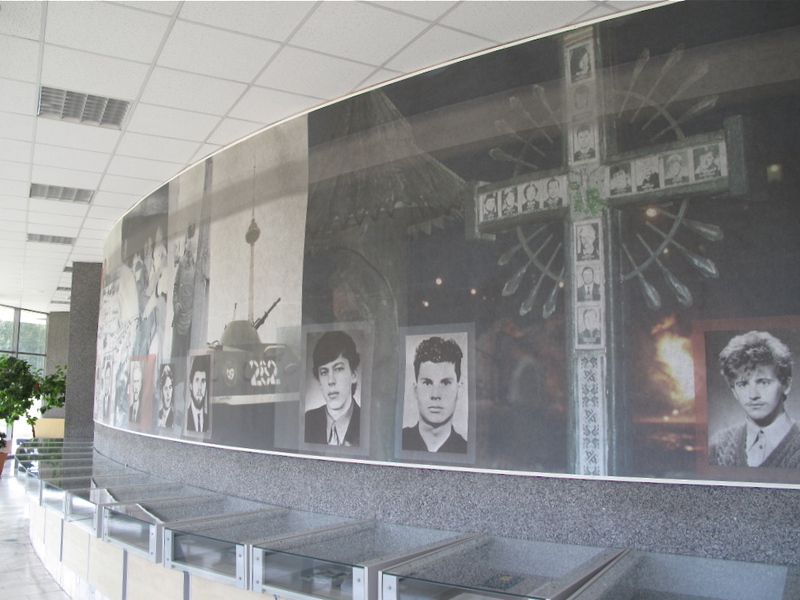 The TV tower now houses a modest but poignant exhibition in memory of those who struggled and died for freedom, and provides spectacular views over the green spaces and baroque architecture of Vilnius below. This entry was posted in Culture and tagged 13 January 1991, 1991, berlin wall, communist, independence, lithuania, moscow, russia, soviet, tv tower, vilnius. Bookmark the permalink.